Best Gap Year Opportunities If you have ever dreamed about doing a gap year or wanted to live overseas, volunteering abroad with A Broader View is a great way to accomplish both. Unlike a typical tourist, in a volunteer program like this you will have the opportunity to live, work and study side by side the locals. Experience new cultures, learn a new language and gain valuable work experience in a field of your choosing. Sea Turtle Conservation in Costa Rica – Take part in a volunteer program which is dedicated to the conservation of sea turtles. Through training, education and advocacy work, volunteers help collect information about reproductive cycles, migration and birth and growth rates. Programs available year round. Communal group housing provided. Start and end in San Jose Costa Rica. From 2 weeks – 12 week placement options. *Great for school groups. Language & Cultural Immersion in Chile – There is no better way to learn a foreign language then to be 100% immersed. 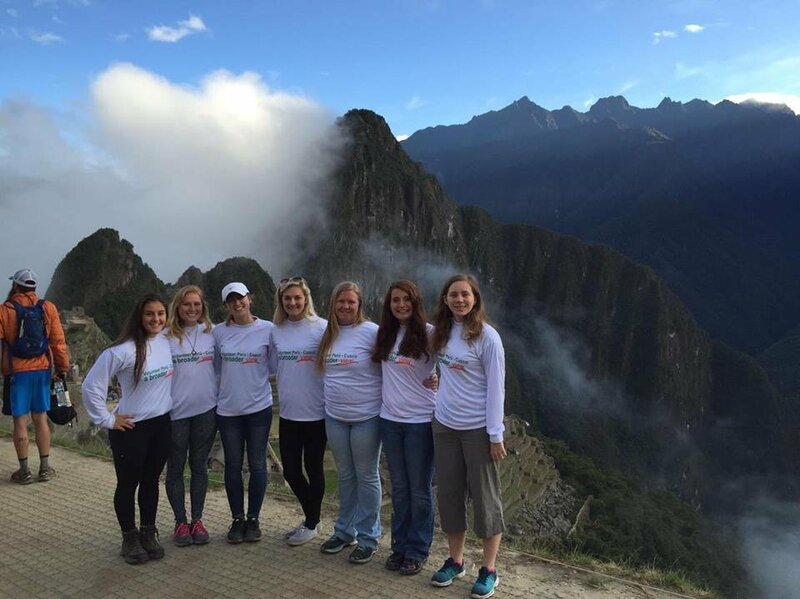 Customized lesson plans, individualized learning and combined volunteer work make a Spanish Immersion program an incredible gap year experience. Language instruction can be combined with teaching English is a local kindergarten, or volunteering with babies and infants in a nearby orphanage. Host family accommodations provided. Programs available year round. Start and end in La Serena Chine. 1 week – 8 week placement options available. Children’s Home in Belize – This is a unique opportunity to live and work at a residential home for 45 children. Our volunteer aim is to provide hands on help with the day-to-day operation of the orphanage so they can provide the children with good quality food, housing, education and health care. Help with homework, work at the on-site preschool, organize sports and other activities with the kids. Year round volunteer opportunities. On-site dorm style housing provided. Start and end in Belize City. 1 week – 8 week placement options available. *Great for school groups. Pre-medical programs in Nepal – Interested in a career in medical? Volunteer work related directly to the future career field is essential for any graduate program applicant, but especially so for students entering medicine. 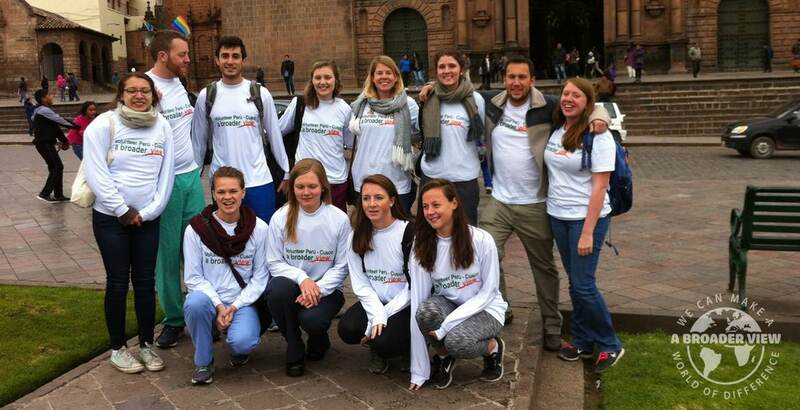 We welcome aspiring health professionals on our medical mission trips to gain valuable clinical experience. Volunteer in a hospital, or birthing center, in a dental clinic, with children with special needs, or with the elderly. Spend your summer in an enriching, informative, education experience. Year round volunteer opportunities. Host family accommodations provided. Start and end in Kathmandu. 1 week – 20 week placement options available. *Great for school groups. 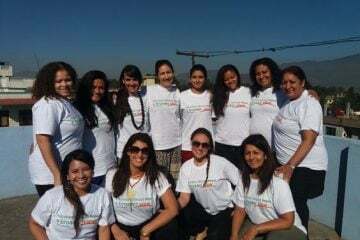 I wanted to send you a quick note about my daughter Victoria’s volunteer experience in the Chile program. How To Select The Best Volunteer Abroad Organizations?